Pilates -getting down to my essential matwork – Hello empty nest… I've been expecting you! This blog started as a response to me finding myself in the proverbial ‘Empty Nest’. 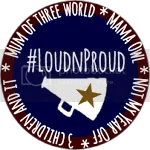 The feelings in that Empty Nest were as strong as described in the blog – and feelings that were shared by many judging by the response I received from literally all over the world, Canada, the US, Singapore, Europe or Australia. I found other bloggers who each dealt with the new situation in their own unique way (This much I know , www.tenpencepiece.net and Dawn Quyle to name but a few), felt warmly welcomed by the umbrella host of fascinating blogs under Post40bloggers, and even avidly followed threads on http://www.mumsnet.co.uk which all shed light on ways out of that hole I found myself in. One of the practical outcomes of this sharing and soul-searching was exercise – and more of it than I had time for while I was still sticking to school hours. All the usual reasons: endorphins, this girl can, going from ‘I didn’t know I was so unfit’ to running 5k in the mud for Cancer Research (https://raceforlife.cancerresearchuk.org/about-our-events/pretty-muddy) . And finding a new love: Pilates. So much so that I have started training to become a Pilates instructor. Right now the road to my final qualification looks a little bit like this: Except, I’m still waiting for steps 5 and 6 at the moment. 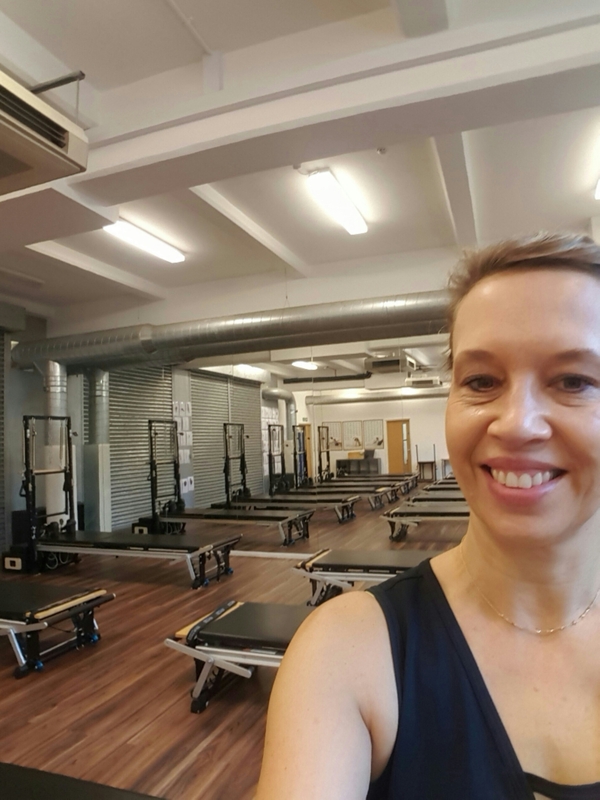 I signed up for a Level 3 Diploma in STOTT Pilates with the YMCA, mainly because one of my most trusted and technical Pilates instructors (Gary Edwards) had originally qualified as a STOTT Pilates instructor. (Other routes to becoming a Pilates instructor are available.) The clincher in deciding on this programme was the STOTT emphasis on breathing and relating the breath to spinal movement. Breathe in – curl this – breathe out – stretch that – instantly makes me switch off from any other distraction of the mind and focus inwards. Years ago I tried yoga and always felt that instead of relaxing my mind, all I could think was: “this hurts, this hurts, still hurting…”. It just didn’t work for me, I’m sure it’s amazing for most other people. Following a set breathing pattern within the Pilates routine works for me and my flighty mind). What goes on in my head during yoga.. The other main spring board for the qualification is a full time two week teaching course at the OneKX centre of the YMCA in Kings Cross. To say I was nervous on my first day would be an understatement. I had visions of being surrounded by lots of physiotherapist ballet dancers in their early twenties who knew everything already. I was wrong, thankfully, as it turned out that Pilates enthusiasts come in all shapes and ages. And London being the melting pot that it is the group was about as diverse as can get, although the female gender definitely outweighed Roy from Essex, the lone male contender who, it has to be said, didn’t help his isolated position by referring to the ‘imprint’ (ed pelvic position) as ‘implant’ for most of the two weeks. I was glad to have completed my Anatomy studies before the course as the teaching was very specific. Despite a family set back during this fortnight (fledgling 2 was seriously unwell on his year abroad in Heidelberg and got to experience the full glory of a better funded health service) I loved everything I learned on this course, I only wish I had been less tense and distracted with what was going on with my son. The course completely reaffirmed why I love Pilates itself – from the man who developed it, Joseph Pilates, to the concept of working the little muscles, deep down, to literally help the body stay healthy, strong and avoid injuries by protecting the joints rather than straining them which so many other forms of exercise do. In amongst the chaos of those two weeks I knew I had found my thing. Since then I have tried to stay on the path to completing my qualification, writing up a sheer endless number of worksheets, lots of STOTT teacher observations, getting more proficient at Pilates myself and some trial teaching. Two practical exams will follow eventually (one STOTT one YMCAfit), as well as another theory paper, wrapping it all up. Lots more study hours needed still! Some of this is going well – I’m loving the teaching, even if I still sneak a peek at my cribsheet. I hope my guinea pig students are sharing my enthusiasm. There is a pesky hamstring which has decided now is a good time to play up and give persistent trouble…so rather than improving dramatically in my Pilates and moving swiftly from intermediate matwork to advanced, I’m feeling rather hamstrung by my hamstring, so to speak. Ultrasounds will hopefully reveal a solution soon. Ignoring my misbehaving semitendinosus for the moment, I am working on hiring a room for my first set of (very small) group trial lessons which with any luck will start after Easter (or after the summer if all else fails)… so watch this space for news on that front! In the meantime I will keep working and can only keep on singing the praises of Gary Edwards and Emma Hodson (http://www.pilatesbodyharmony.co.uk/) who are playing a huge part in teaching and motivating me. Breathe in to prepare….. breathe out to reeeach! Hopefully for that instructor certificate later this year! Girlfriend, I am so proud of you! You will rock being a pilates teacher. Well done, you!!!!! Great stuff. I am a huge ad octave of Pilates. Next Post Preparing for the Empty Nest – new workshop date!